This is the on-line home of L.A. Heberlein, where you will find songs, poems, stories, novels, articles, and selections from the ongoing journals. 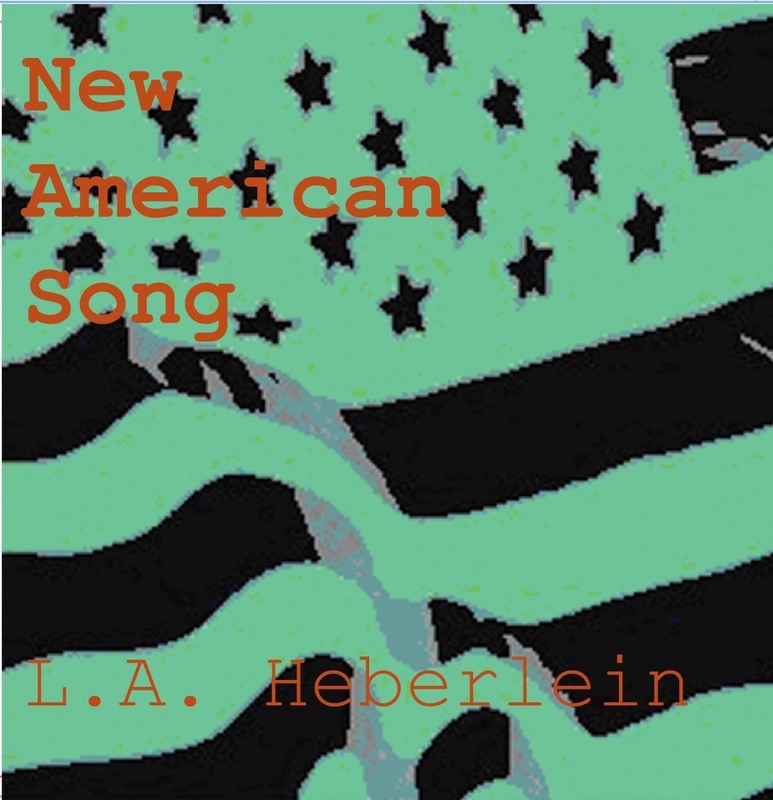 Click on the image above for more information about L.A.'s CD, New American Song. All contents of this site Copyright © 1969-2009 L.A. Heberlein. All Rights Reserved.